Since 1992 the luminaria have shown their broad cross-cultural appeal by visiting more than 40 countries across 5 continents. Many events are in discussion for 2017/2018 but will not appear on the schedule below until they are confirmed. Do not hesitate to return to this page to check for the recently confirmed events. AoA tours the luminaria worldwide. If you are interested to hear about a tour that might be shaping up in your country or on your continent, do not hesitate to contact us. 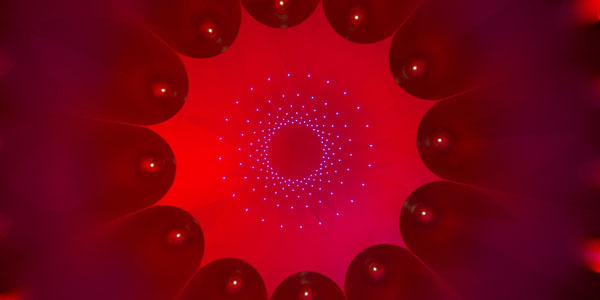 AoA has a luminarium based in North America all year round. 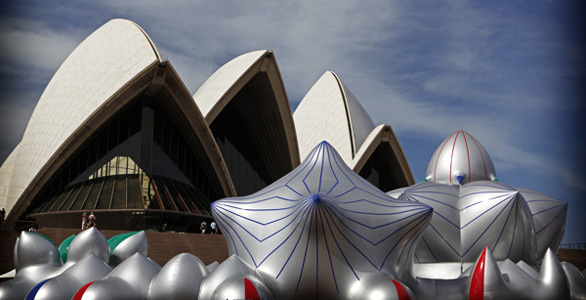 For Australia and New Zealand we work with our Australian-based creative partner, Insite Arts. 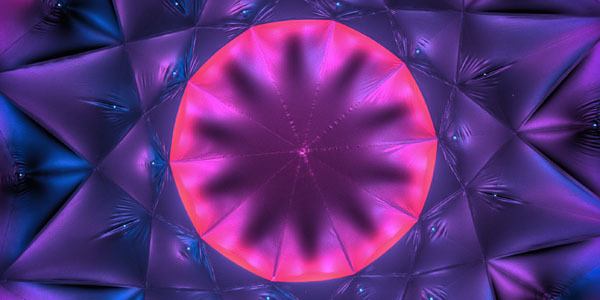 You would like to see a luminarium in your home town or you have an event in mind where you think a luminarium would be a great match, do not hesitate to send us the name and details of this event or venue and we will connect with them to explore the options. AoA's monumental sculptures have enchanted audiences around the world since 1992 and attended more then 500 festivals, events and venues around the world. From Berlin to Beirut, Hong Kong to Hawaii, Taipei to Tel Aviv, Sao Paulo to the Sydney Opera House, check out where the luminaria have travelled. 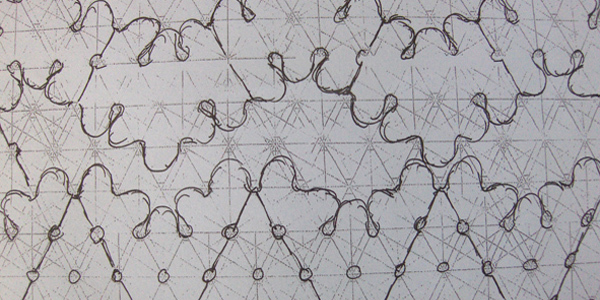 AoA sends out a couple of newsletters per year announcing the launch of new luminaria or projects, as well as upcoming events or touring opportunities. We are careful about not spamming your mailboxes so we limit the newsletter to just a couple of issues per year.